The Association of Residential Letting Agents is demanding 'property MOTs' to help landlords trying to meet new energy efficiency targets. It says the private rental sector has the greatest numbers of energy inefficient stock and does not receive funding support. The social sector has the highest number of properties rated EPC A, B and C yet continues to receive millions in funding, claims ARLA. To incentivise private landlords to make improvements, it says the government needs to reintroduce the Landlord’s Energy Saving Allowance and focus Energy Company Obligation towards the private rental sector, by using EPC gradings as criteria rather than tenant’s income. “As it stands, the government’s target for all private rented homes to have an EPC rating of C by 2030 will not be met. 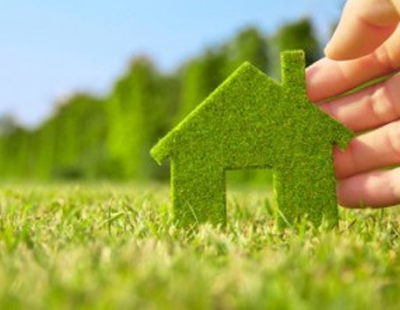 With the collapse of the Green Deal, the private rented sector has been left little in the way of funding in order to raise energy efficiency within the tenure” explains David Cox, ARLA Propertymark chief executive. 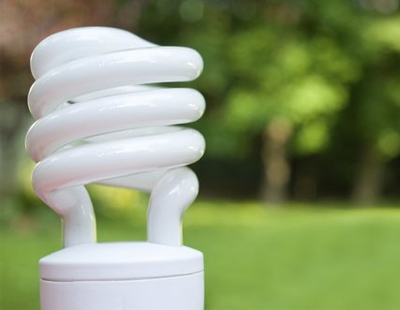 “Last year the government ended its dedication under the Energy Act 2011 for energy efficiency improvements to come with no ‘upfront cost’ to landlords by introducing a capped contribution of up to £3,500. The increasing financial burden faced by landlords is being passed on to tenants through rent increases, and some buy-to-let investors are leaving the sector altogether. Recently the UK’s largest provider of inventory services, No Letting Go, said the creation of an MOT certificate system for properties in the rental sector would be the next logical step to improve standards. This is a must for the PRS with so much legislation affecting Landlords now. We are surveyors, and we have designed a survey product for Buy-to-let properties at purchase, plus an annual/every 2 years MOT based on the 29 points of the housing health and safety rating system (HHSRS). The trick will be to keep costs down for landlords who are burdened already, whilst providing the correct information to enable them to steer clear of tenant complaints and fines. ARLA, why did you mot fight the fees ban?? Did you know with ARLa you should donate any deposits leftover to charity? Whereas non ARLA letting agents can legally trouser them ! Another reason to dump them.